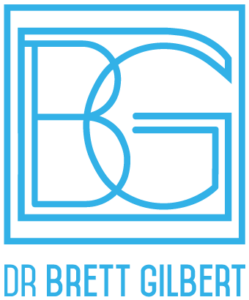 Brett Gilbert D.D.S. - Endodontist. Speaker and Clinical Teacher. 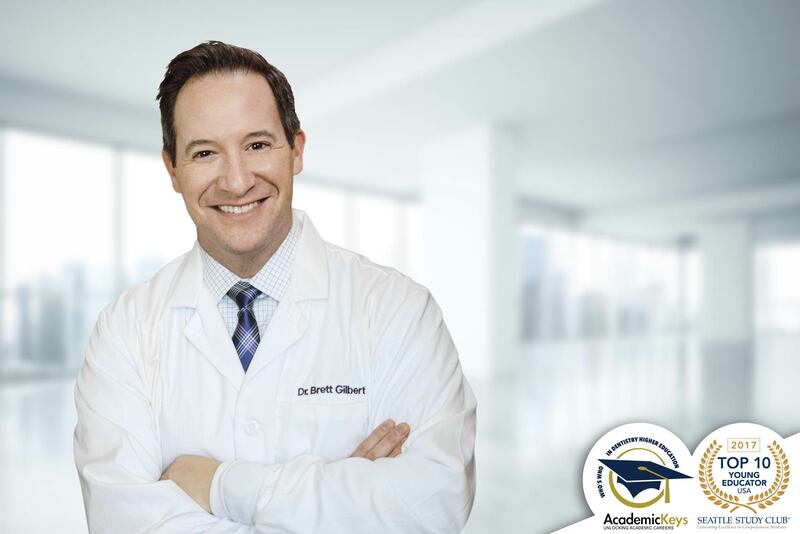 Patient focused expertise driven by a passion for education and clinical practice. 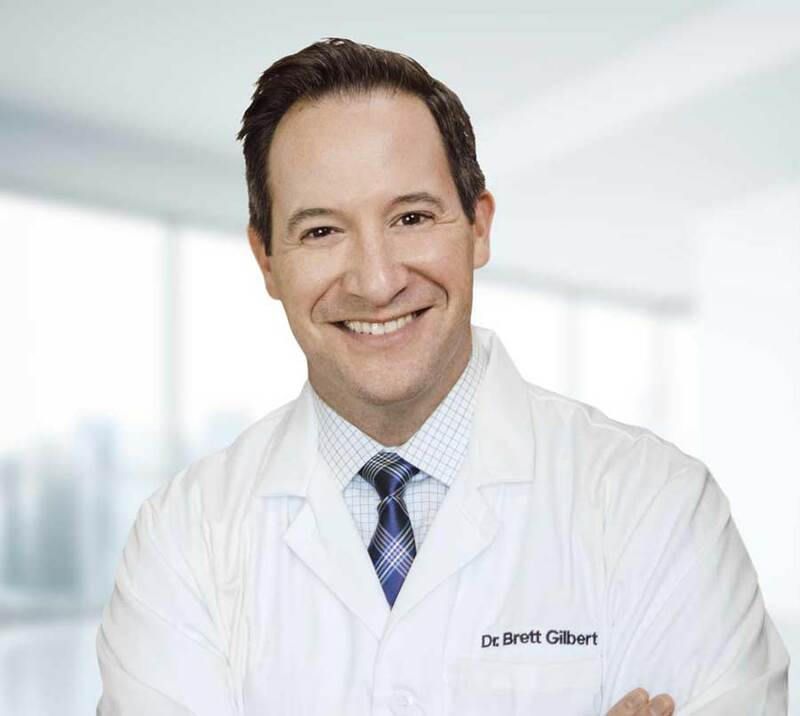 Dr Gilbert actively seeks the forefront of his expertise. 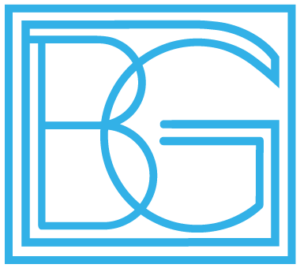 Over 15 years of experience in the field of Endodontics. A passion for his field that is only eclipsed by the passion for his patients. “Dr. Gilbert goes through the contents of the course and stays on target. A lot of information in the time allotted.